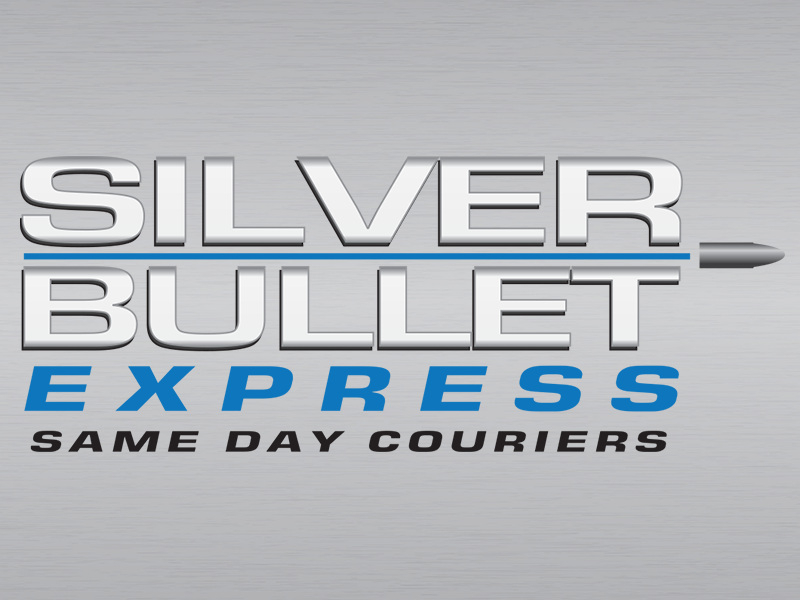 Silver Bullet Express is a specialist same day courier service located on the outskirts of Newport Pagnell. Welcome to Silver Bullet Express. We are a family run same day delivery service located near to Newport Pagnell. We work with a number of companies located in and around Newport Pagnell. Our service is incredibly straightforward – we will get your goods from A to B on the same day. Whether you are looking to send one small piece of paperwork, or several fully loaded pallets – our comprehensive fleet of vehicles will help make the delivery on time. Best of all, we are perfectly set up for both local and nationwide deliveries. We are able to help you with nationwide deliveries, just as easy as we can help you with local ones. We are a family run business that focuses on customer service. We are not difficult to get hold of unlike the multinational businesses. Our vehicles go from collection to delivery address without any detours. Our quotes are incredibly competitive. Whether you are sending a tiny box or a huge selection of pallets – our fleet of vehicles can sort it. We can help you every day of the year! Paperwork such as delivery proof is provided as standard. Please use our online quote calculator to get an instant and accurate quotation for using our same day delivery service. The form will only take you a minute to complete and you will immediately be presented with two prices. One of these is for a smaller delivery vehicle, typically used for the delivery of hand-carriable parcels. The other is for a large delivery vehicle, usually required for the delivery of pallets. Want a quote over the phone? If you would like a quote over the phone or if you are interested in booking a same day delivery, please call our team on 01908 683606.